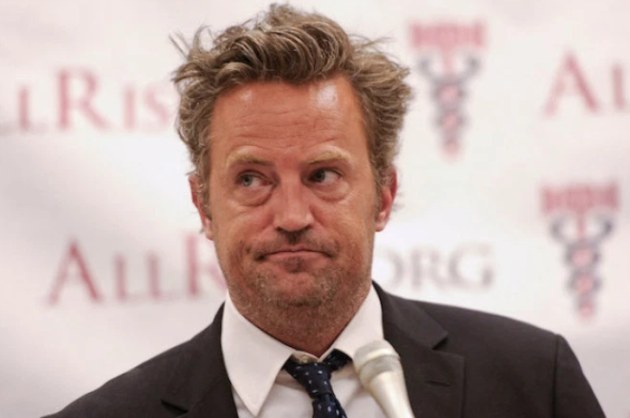 ‘I got kicked out of therapy’ Concerns arise for Matthew Perry | SHEmazing! 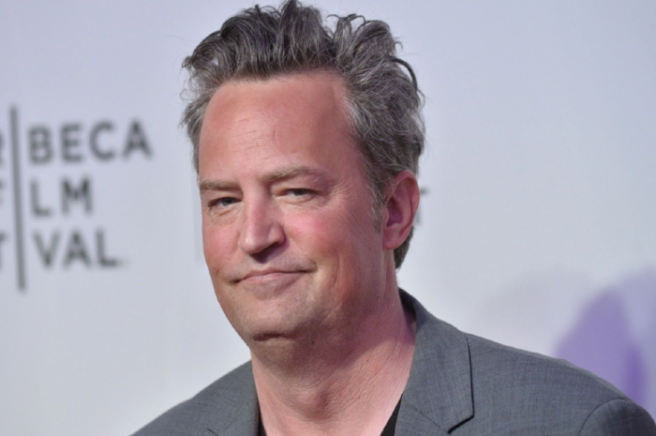 Former Friends actor Matthew Perry has been battling addiction for many years, but his fans are worried about his welfare after his latest tweet. The 49-year-old's weight has hugely fluctuated over the years of his substance abuse, with reports of pancreatitis after his Vicodin addiction and use of methadone, amphetamines, and alcohol. He entered rehab in 1997, 2001 and 2015, the BBC reported. He also told that publication in 2016 that he barely remembered filming three seasons of Friends. He tweeted this morning; "I got kicked out of therapy today," leading many fans to worry that he's slipping back into substance abuse. The post comes only five months after he tweeted in September that he had spent three months in hospital to undergo surgery to repair a ruptured bowel. He told his followers, "Three months in a hospital bed. Check." He spoke to ABC News in 2018, saying; "Mostly it was drinking and opiates. I think I was pretty good at hiding it from my Friends co-stars but eventually people are aware." "I've had a lot of ups and downs in my life and a lot of wonderful accolades, but the best thing about me is that if an alcoholic comes up to me and says, 'Will you help me stop drinking?' I will say, 'Yes. I know how to do that.'" We wish him a healthy recovery, and hope that he's taking care of his mental health too.